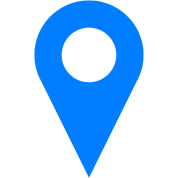 Founded in 1994, InfoTRON; is a 3-D technology company that introduces 3D technologies to the sectors such as defense, space, aviation, automotive, transportation, construction and energy and also offers services such as virtual reality, design and project support. With the experience of InfoTRON about 3D print, together we create the future in 3D. 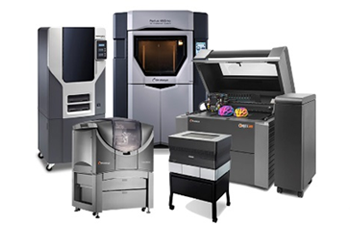 In 2014, global 3D printing company Stratasys combined established service providers Solid Concepts, RedEye and Harvest Technologies to form Stratasys Direct Manufacturing. We are the partner of Stratasys Direct Manufacturing. Together, we became the innovative leader of 3D printing and advanced manufacturing services. We offer sales and maintenance services of the 3D printers of Voxeljet that develops systems that manufacture wax pattern and sand cores for the precision casting from 1995 to today. 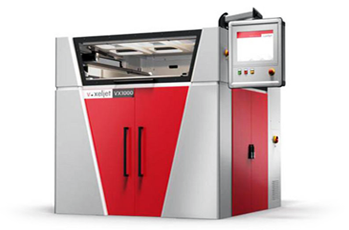 We can create solutions for metal part needs with the world’s largest printing area of 4 x 2 x 1 m Voxeljet 3D printer.